This M’sian Company Lets You Feel Like Tony Stark By Giving Your Home A Jarvis-like Upgrade. 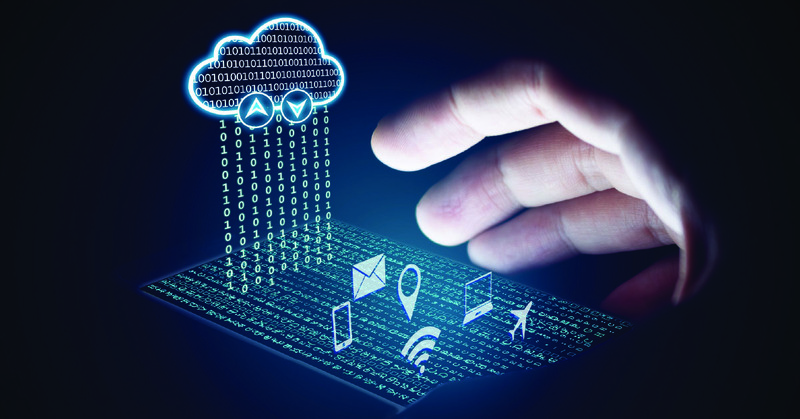 HSA Technologies is a tech-intensive company that provides smart solution services. Their past projects include Eco World, Time.com, and Nusantara Wellness Resort. Imagine this: you walk into your home and the temperature is at the sweet spot, right between freezing and fiery-hot (or in other words, a regular day in Malaysia). The lights automatically turn on, a couple of taps on your phone and motorised curtains draw back. 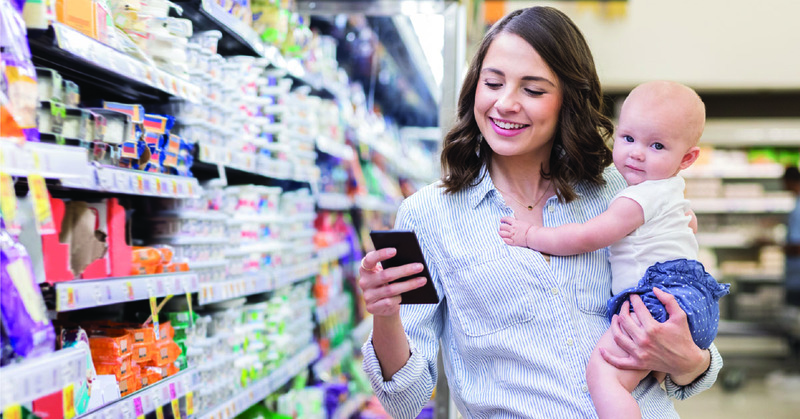 It’s an image that’s becoming a norm as smart devices are continuously being sought after to make our lives more convenient. HSA Technologies, a tech-intensive company with a focus on providing IoT (Internet of Things) solutions, supports this futuristic movement by bringing in various Smart Home solutions while building an entire ecosystem surrounding it. The question here is: are the real-world benefits of having a Smart Home worth the cost? Here’s a breakdown of what you can expect. 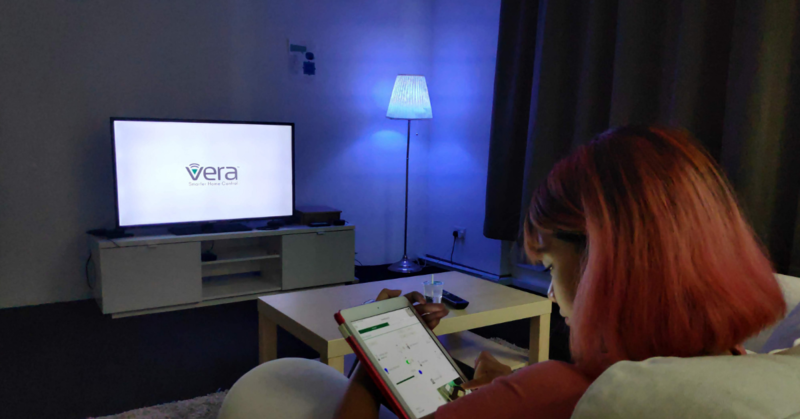 HSA’s offering operates on the Z-Wave wireless protocol—which enables Smart Home owners to add on smart appliances even after the initial installation. – Er Kok Huang, Chief Operating Officer of HSA. This retrofit-friendly system is one that allows for home-owners to start, improve, and expand their ecosystem at their own pace/budget. According to Kok Huang, each package is specifically designed based on customers’ particular needs/wants. Like most things these days, the smart home ecosystem is one that can be controlled from an app on your smartphone or tablet. When we visited their demo unit, we fiddled around with the app and got to know the range of features HSA was offering. From the moment we walked in, the Smart Home had been already set to welcome us “home”, and the lights instantly turned on. Suffice it to say, my colleague was suitably impressed. The practicality of Smart Homes extends beyond mere lights and tricks. 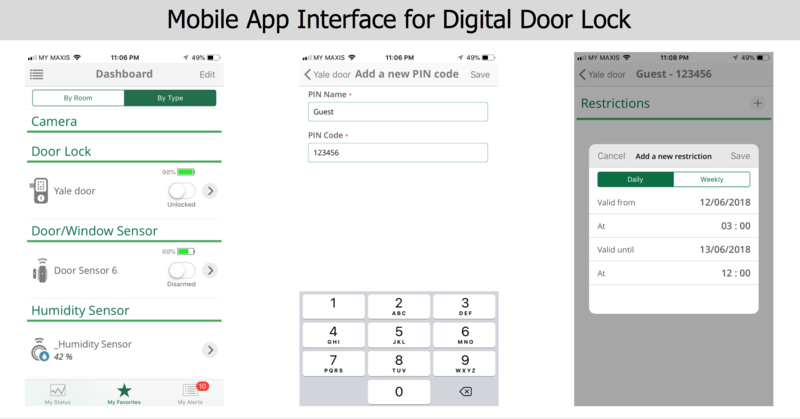 For example, the door locks in the Smart Home can be set to open at certain times or be unlocked remotely—footage of the front door accessible via the app, wherever you are. 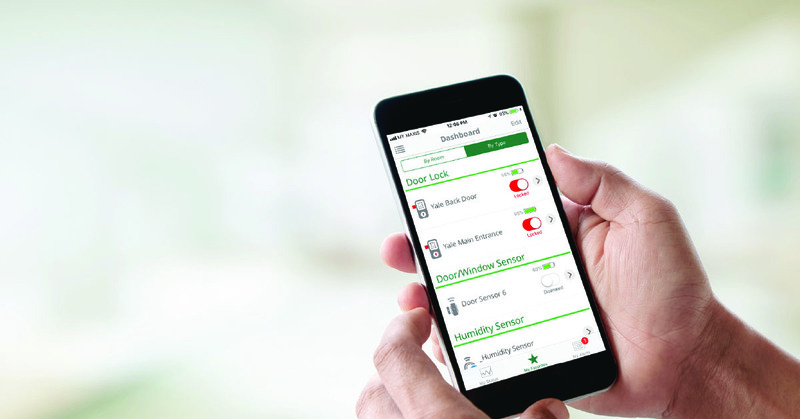 The limitation to a lot of Smart Home systems in the market today is that multiple systems and apps are unable to connect to one system—and are therefore not future-proof. Say you had a bunch of pricey locks installed throughout the house, and you wanted to convert your home into a Smart Home. 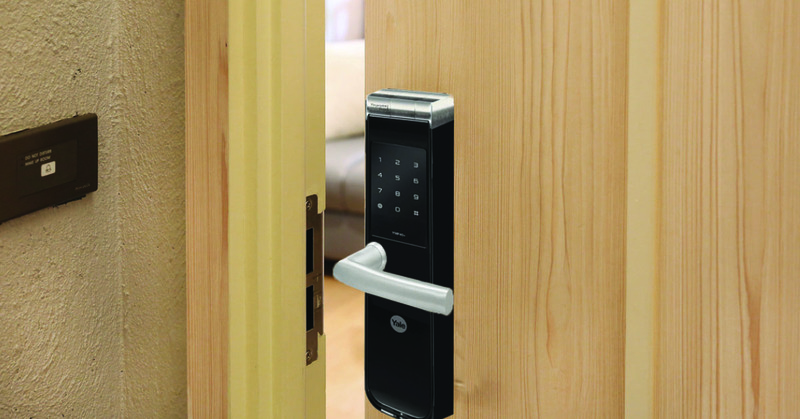 Rather than purchase a whole new set of locks, you’d only need to install a Z-Wave Network Module into the lock. This is all part of HSA’s business strategy, with support teams able to rectify issues remotely. They also offer a large panic button that will contact the nearest authorities and notify the app. These appliances are sometimes provided by partnerships with HSA and other companies, based on the strength and R&D of these companies. After-sales is also an important factor, with Z-Wave providing technical support throughout Asia. Do keep in mind that the full array of HSA’s offerings will be available during their Smart Home Nationwide Tour that begins on December 7, while you can also visit ABS International, HSA’s partner in Johor. In addition to the smart locks from earlier, I found certain applications to be particularly useful, depending on the situation. For example, managing the air-conditioning could be done as well—which would be handy for certain SMEs where the air-conditioning, lights and other electrical appliances could be set to turn off at certain time, or turned off remotely. Smoke-sensors, motion sensors, and lighting/fan control are more features that can be included in any Smart Home package, with additional features including motorised windows. Depending on the profile you opt to go with, there are certain lifestyle applications for a Smart Home as well. It isn’t just all safety and energy-saving, then. Take the LIFX LED lights, for instance. The app allows your to switch the colours of bulb from the conventional yellow/white to something a little more jazzy, if that’s to your liking. You’d think that such a feature can only be considered a luxury, but there are more innovative ways of using such lights—in that they become a necessity in the home. Flashing lamps or lights can even function as a doorbell for the hearing-impaired, for example. 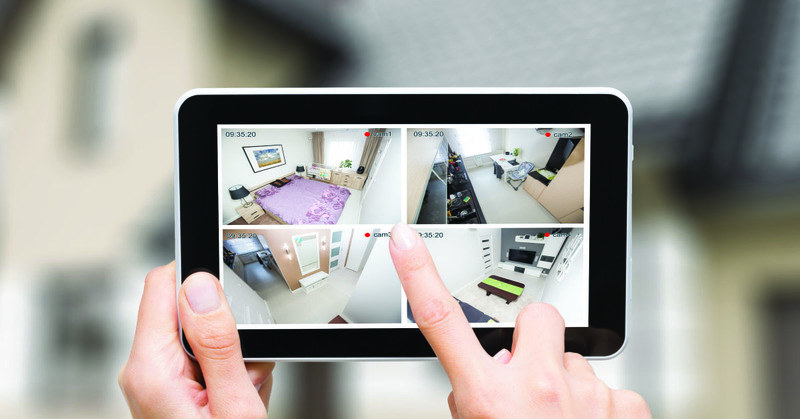 Despite its name, Smart Homes aren’t limited to actual residential homes. Most of its features can be utilised for SMEs, or even owners looking to rent out their homes on platforms such as Airbnb. In most of my experiences with Airbnb, most hosts leave room keys in mailboxes or even at the door. 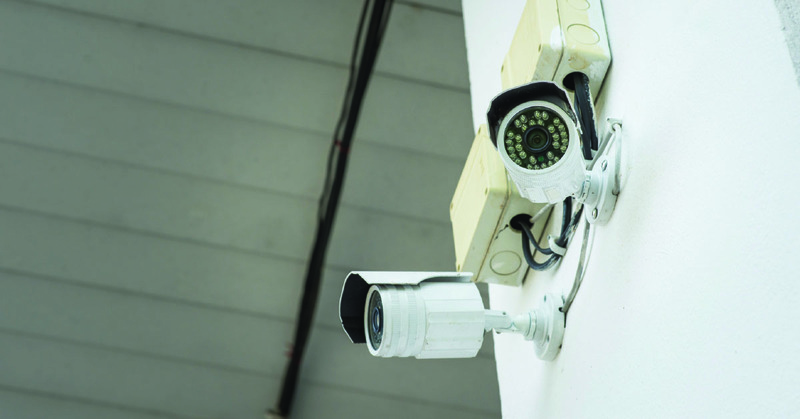 The remote-controlled lock, along with preset air-conditioners and even smart electricity meters help control wastage, as well as protecting the guests themselves. On the other hand, there are notable uses when it comes to the assisted living as well. For example, motion sensors can be set to activate lights, and the app can be set to receive notifications in the event that there is no motion in the house for a certain period of time. Those that need it can also wear a Personal Emergency Response System (PERS), which is basically an wearable emergency button. 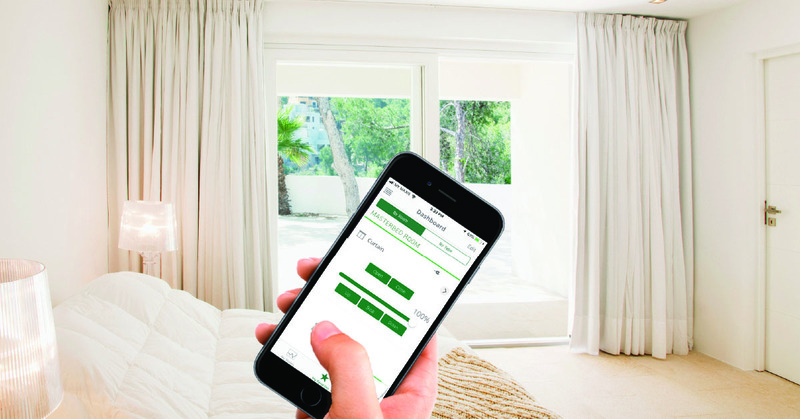 Whether you’re a homeowner, an SME director, or you just want to upgrade your home, HSA has provided a pretty compelling argument when it comes to Smart Homes. With support for Amazon’s Alexa voice control (and support for Google Home on its way), the Smart Home can be the Jarvis to your Tony Stark. Complete this form for a free consultation from the guys at HSA. Thanks for submitting your details. Our representatives will be in touch with you soon. 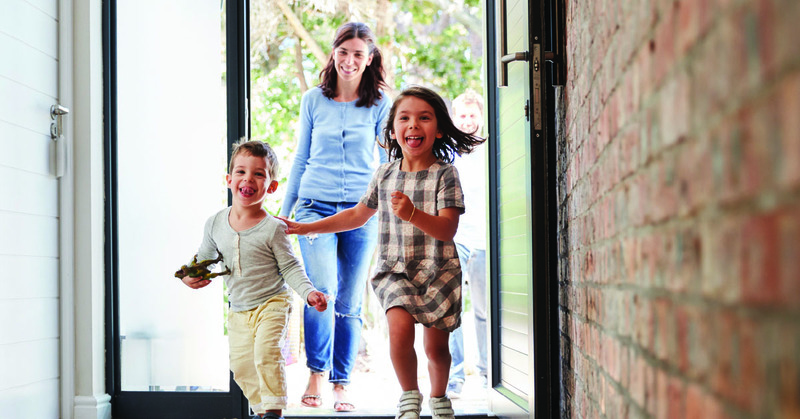 You can find out more about Smarthomes on HSA’s Smart Home Nationwide Tour. 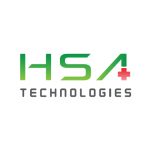 You can find out more about HSA Technologies here. This article is written in collaboration with HSA Technologies. Eventbrite acquires Lanyrd and Eventioz, now officially an "exit strategy"
A Month Full Of Free Rides On The New M'sian MRT—How Has Day 1 Been For Netizens? Woolf Works: Singapore's First Ever Co-working Space For Women.